This article shows fifth graders reflecting on learning experiences during their first unit of inquiry of the school year, How we express ourselves. For the first five weeks of fifth grade, students focused on the central idea: We communicate in a variety of ways to effectively share our experiences and knowledge of the world. As students explored the transdisciplinary theme of How we express ourselves, the central idea became more relevant to their lives. Throughout the learning experiences, students were encouraged to take time to reflect by way of discussion, writing, art, video, and other self-chosen methods. The classroom PYP bulletin board was used throughout the unit to build upon the central idea and to show student-reflection through mind maps of communication, drawings of learner profile attributes and attitudes, as well as sticky notes of what ideas were important during each learning experience. 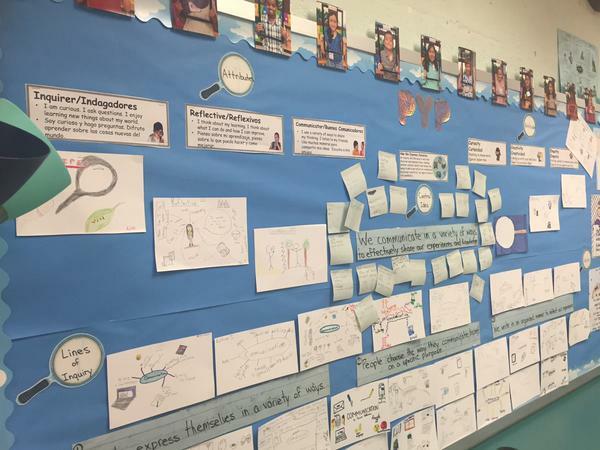 The central idea led to the three lines of inquiry that students worked with throughout the PYP unit. After listening to an oceanographer presentation and beginning to experiment in science with the experimental design process and scientific investigation, students thought about how people choose the way they communicate based on a specific purpose. Letters and e-mails were written by students to the oceanographer to ask questions and thank her for sharing her professional knowledge with fifth grade. Students discussed how the oceanographer spoke in front of a group, showed a power point presentation, and had tools for students to work with to help communicate her expertise about her field of work. Understanding of the variety of ways in which we communicate led to our second line of inquiry. Students were highly engaged in the learning experiences related to the second line of inquiry: people express themselves in a variety of ways. The beginning of the year helped to further student understanding as activities were put in place to build classroom community and promote an environment of positive interactions and learning from each other. Personal items were brought in by each student sharing details about their backgrounds, leading to a gallery walk around the classroom where students made observations and inquired as to why each item related to the student who brought it. Partner and group discussions took place to make connections between one another as well as to build a greater understanding of why some prefer certain methods of communication. Personal reflection of each student’s life was encouraged by writing personal narratives in language arts. Shared planning and writing led to further reflections of how our written communication must be organized. Memoirs were also a powerful resource throughout the unit, especially when discussing our third line of inquiry: we write in an organized manner to reflect our experiences. 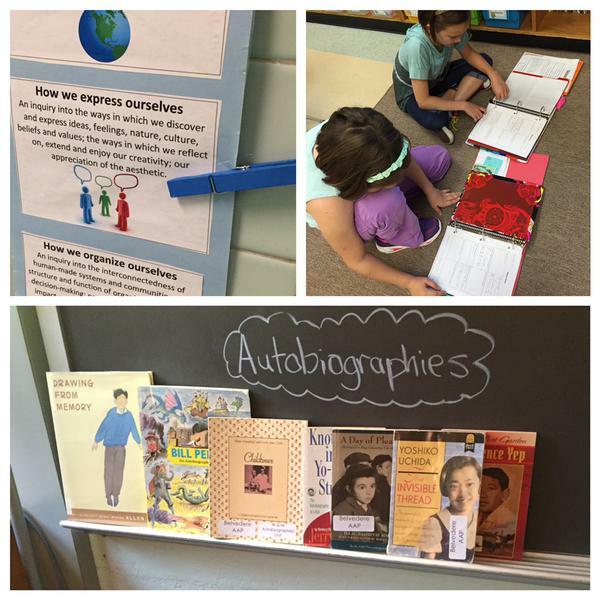 While students were engaged in learning experiences across the disciplines, reading memoirs helped them to inquire about why anyone would want to write about their life. Independent, partner, and whole group reflections occurred after reading memoirs and making connections to other memoirs or student personal narratives. Students expressed how each memoir is written in a unique style to convey the author’s message. While editing and conferring with students about their own personal narratives, questions arose relating to how the student wanted the reader to feel when experiencing their story. Conclusions were made regarding the differences among one another and how that can be seen in each person’s writing. Reflection took place constantly throughout the unit, which was the most powerful part of the process. 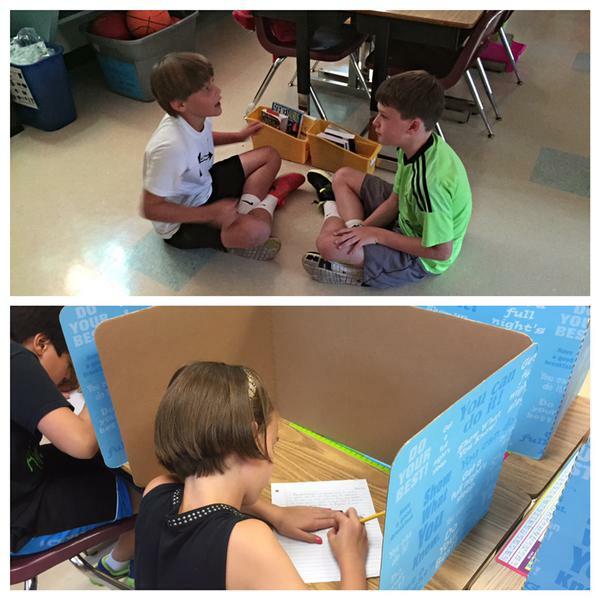 Communication was used in a variety of ways by each student depending on their purpose. Some students struggled with the difference between form and function of communication. Explicit instruction of those key concepts will need to take place for deeper understanding. More involvement with art as a form of communication could also further student engagement. Students will continue to be immersed in an environment where resources are readily available, and reflection is supported so they can continue to make connections back to the central idea of How we express ourselves. 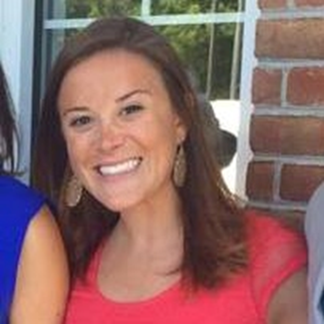 Your post speaks so much to what makes the PYP so powerful for our learners in FCPS. Sharing, reflecting, making connections, analyzing, comparing… fantastic learning experiences in a nicely planned unit of inquiry. Congrats to you Wendy for guiding your students to be be so engaged in many of the Learner Profile attributes! Reading your post helped me to understand how important is to unpack a CI with relevant learning engagements. I think this will help them to have a deeper insight into the importance of learning that topic and help students to come up with lot of questions which will help us to plan our inquiry. Another important thing is how you had used the literacy aspects like letter writing to communicate with people. A strong integration of various disciplines are visible. Thanks your post helped me to reflect on my teaching practices and think how to modify my Lesson plans.